Enroll one of our Hispanic church leaders from Immokalee with the Center for Hispanic Studies at Concordia Seminary, St. Louis, MO. 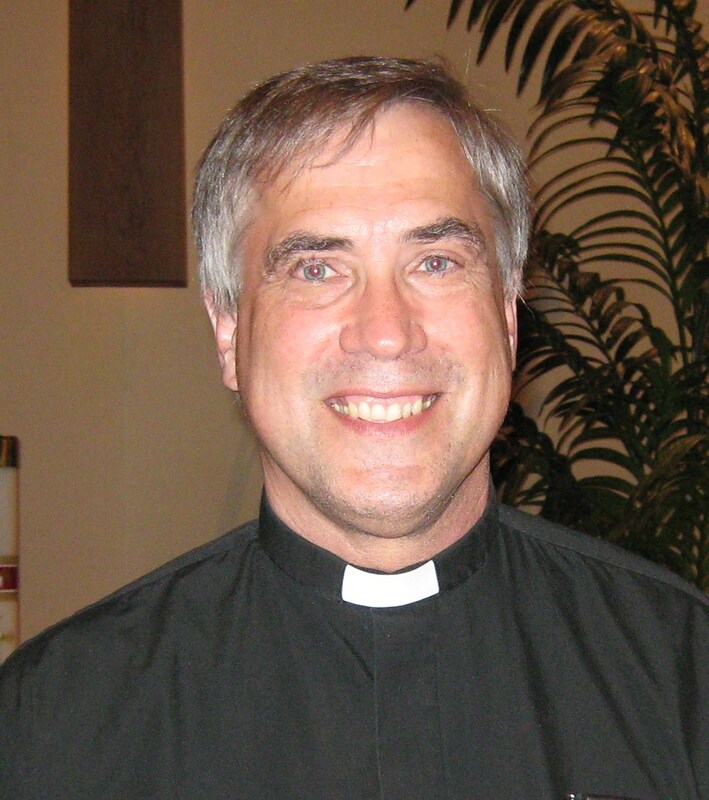 This will lead to his ordination into the pastoral ministry in four years. IMMOKALEE, FL - Nine Immokalee boys, from Kindergarten to 5th grade, had a blast during a three day Cub Scout event at the Immokalee Amigos Center this month. Activities included chemical reactions, archery, slingshots, pinewood derby cars, arts & crafts and an awards ceremony at the end. The boys learned about citizenship, respect for others and how to be a great leader in their family. James Giles, Executive of the SWFL Alligator District led the day camp in order to raise awareness of the Boy Scouts of America in Immokalee. 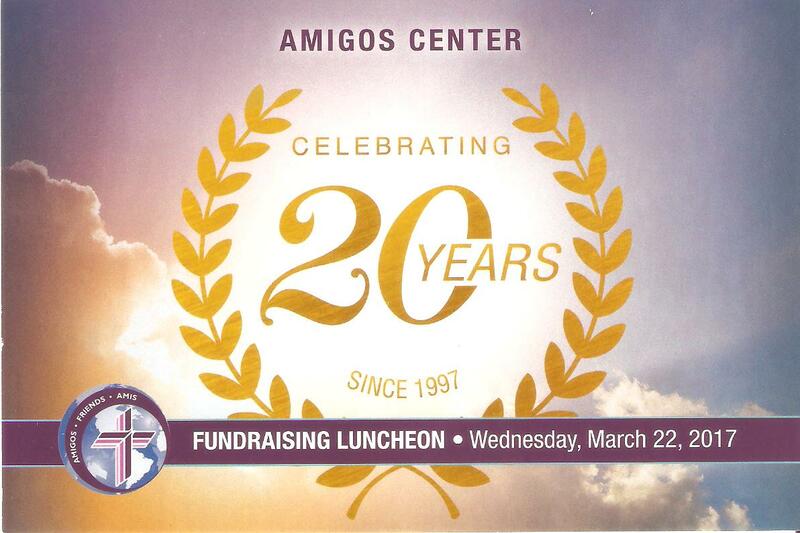 Amigos Center is a charter organization for Immokalee Cub Scout pack 7, meeting at Pinecrest Elementary. 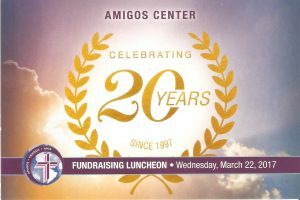 For more info call Karl Glander, Amigos Center Service Director (239) 293-1489. 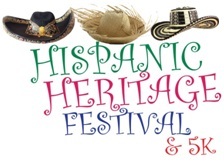 FORT MYERS, FL – Members of the Hispanic Heritage Festival & 5K events committee are pleased to invite the Fort Myers community and surrounding areas to celebrate Hispanic Heritage Month by honoring generations of Hispanic Americans living in Southwest Florida, for their tremendous contributions to our culture and economy. The Hispanic Heritage Festival & 5K, presented by Fuccillo Kia of Cape Coral, takes place at Centennial Park on Saturday, September 24 starting at 7:30 a.m. for the 5K and will be an all-day event. 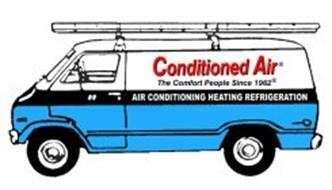 Just in time for the summer heat, we were able to replace two of our broken Air Conditioning units in the Immokalee Amigos Center. Special thanks to Saint Michael’s Lutheran, Fort Myers; Zion Lutheran, Fort Myers; Hope Lutheran, Bonita Springs; and Marco Lutheran Church, Marco Island for coming through with special above budget donations to make this possible. A sign of a healthy Christian congregation is when they think outside of themselves. 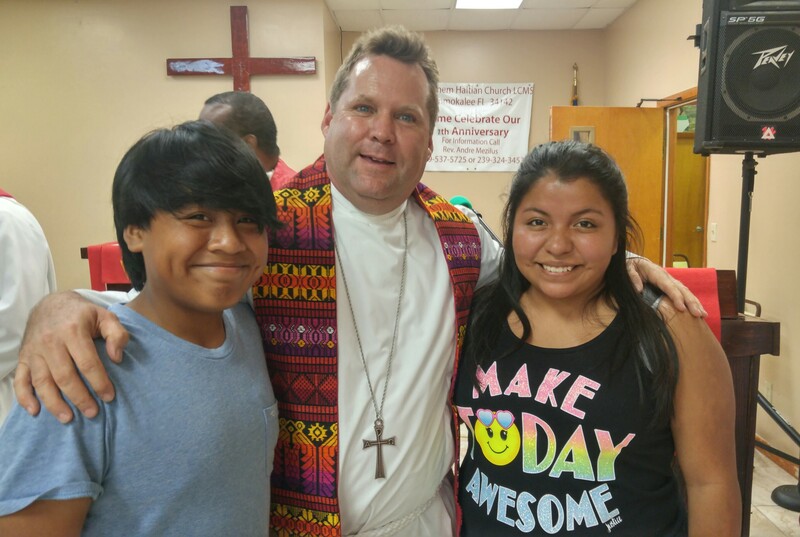 One of our Immokalee church members recently returned from Mexico with the story of an orphanage in Nuevo Laredo that cares for 100 children. The farmworkers of our congregation, mostly from Mexico and Guatemala, were moved beyond tears by the plight of these border town children. As a result they have resolved to help support this worthy effort. 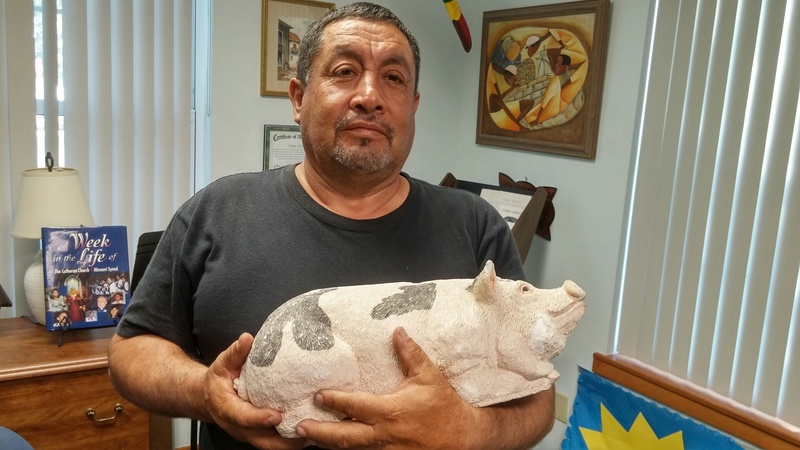 Each Sunday they make a special collection (piggy bank), above and beyond their regular Sunday plate offerings that they will send to support these children. Later this summer the congregation will send a delegation to deliver the socks, underwear, toiletries, etc. that they collect, in addition to the money to sponsor the children. Te escribo deseándote las mejores bendiciones de nuestro Señor Jesucristo. También, como alguien que ha apoyado nuestro ministerio en años recientes, me urge comunicarme contigo con el fin de solicitar tu opinión sobre el ministerio de nuestra iglesia. Actualmente tenemos 56 familias, representando 159 almas, que están contados como amigos de la iglesia. La asistencia en promedio a la misa dominical más alto para nosotros fue en el año 2010 con 47 personas. Desde aquel año, la asistencia a la misa dominical ha disminuido poco a poco cada año. Hasta la fecha, la asistencia para el año 2016 ha llegado a sólo 21 personas cada domingo. 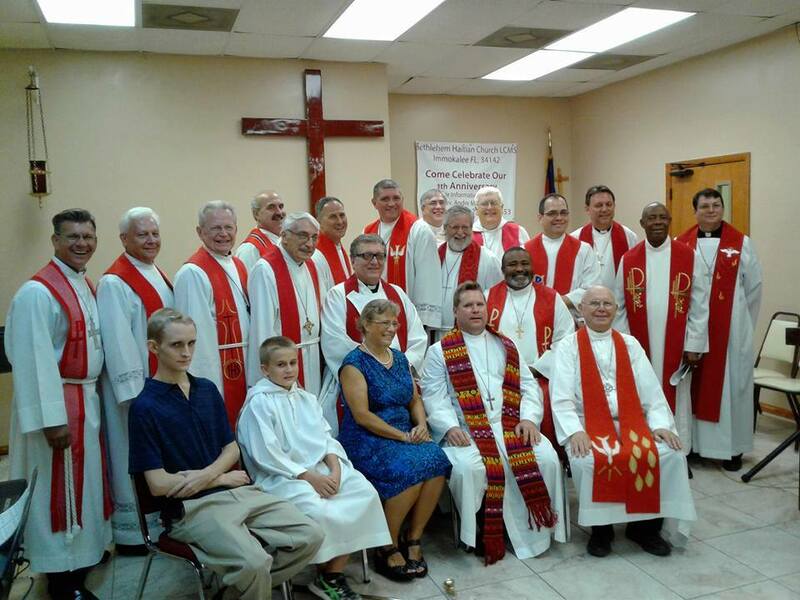 Mientras el número de hispanos sigue aumentando en Bonita Springs y sus alrededores, la participación en nuestra iglesia disminuye. Eso me deja desconcertado. El motivo de esta carta es solicitar tu opinión valiosa en cuanto a tu participación con este ministerio. 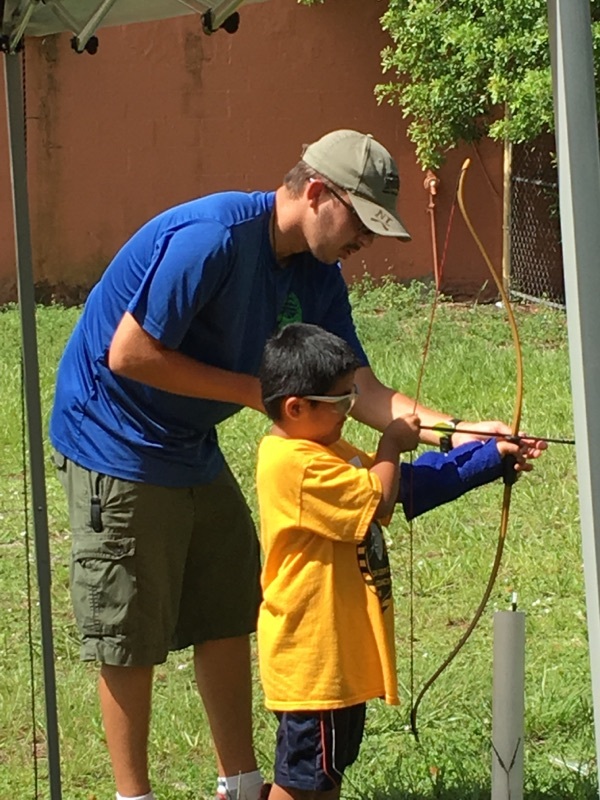 IMMOKALEE, FL – Nine Immokalee boys, from Kindergarten to 5th grade, had a blast during a three day Cub Scout event at the Immokalee Amigos Center this month. Activities included chemical reactions, archery, slingshots, pinewood derby cars, arts & crafts and an awards ceremony at the end. The boys learned about citizenship, respect for others and how to be a great leader in their family.